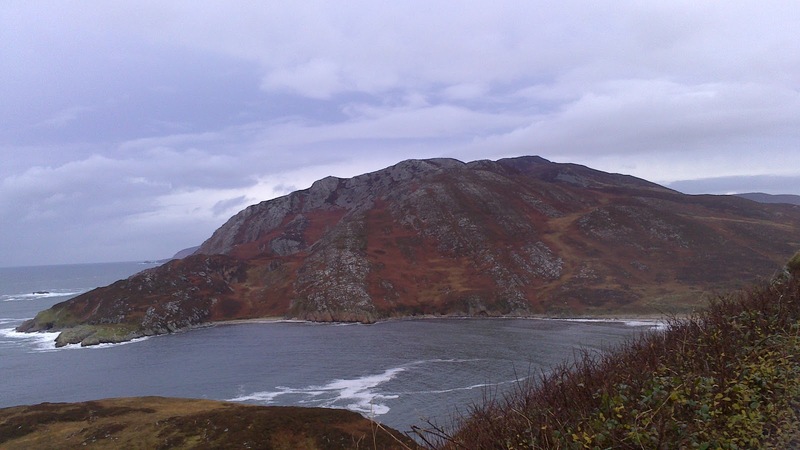 Donegal is such a beautiful place. 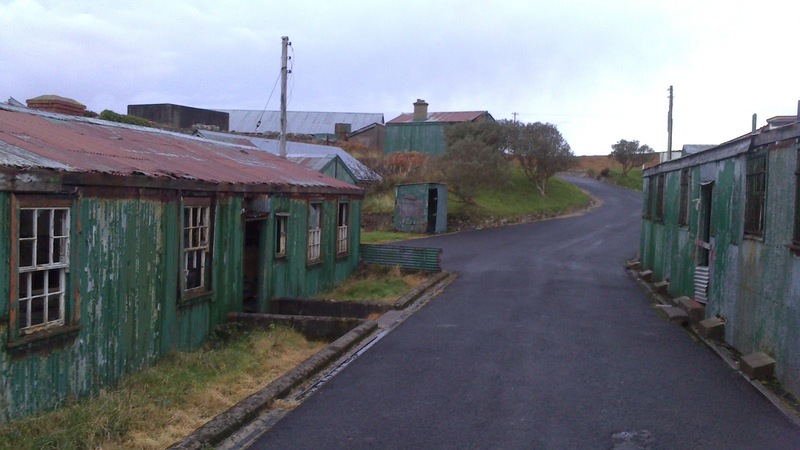 This is an old barracks, Fort Dunree, in Inishowen. 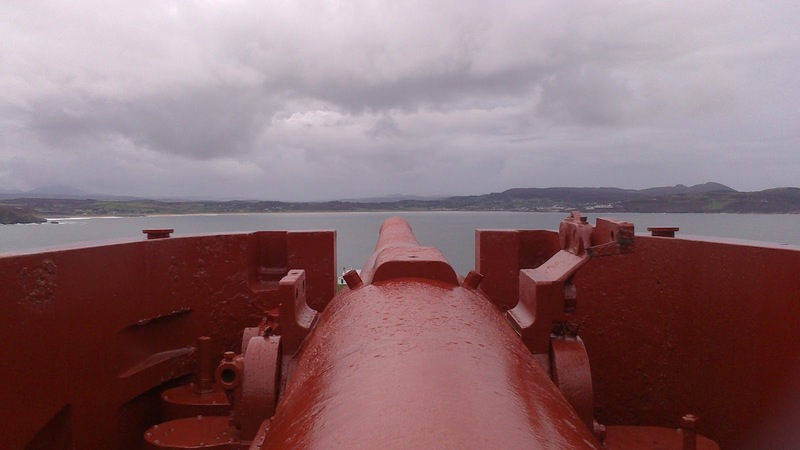 It is easy to imagine trying to defend the land from here, looking down the barrel of a big beast of a cannon. The only danger would be distraction, as the scenery would take my attention away from the war! 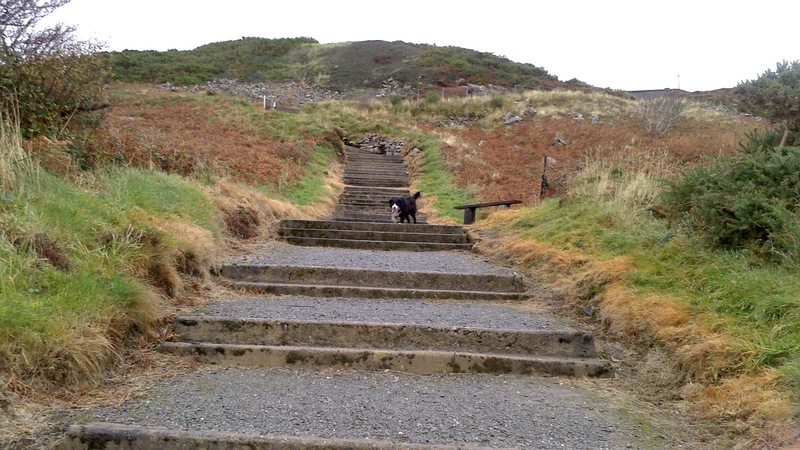 I managed the climb, but Molly the Collie must have made it three or four times as she kept coming down to me again, as I climbed a lot slower than she did! Didn't count the steps, but there are a lot of them, and they're steep! 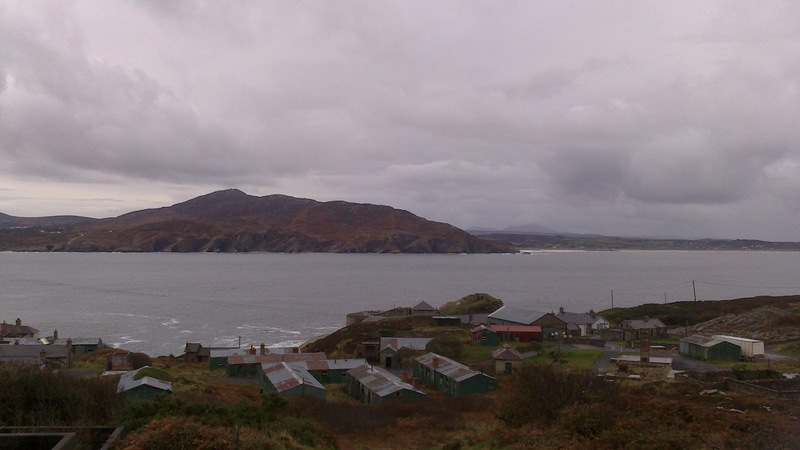 The view out to sea, with the old barracks buildings below. This was me messing around with the camera on my phone, learning to use the panorama image function. 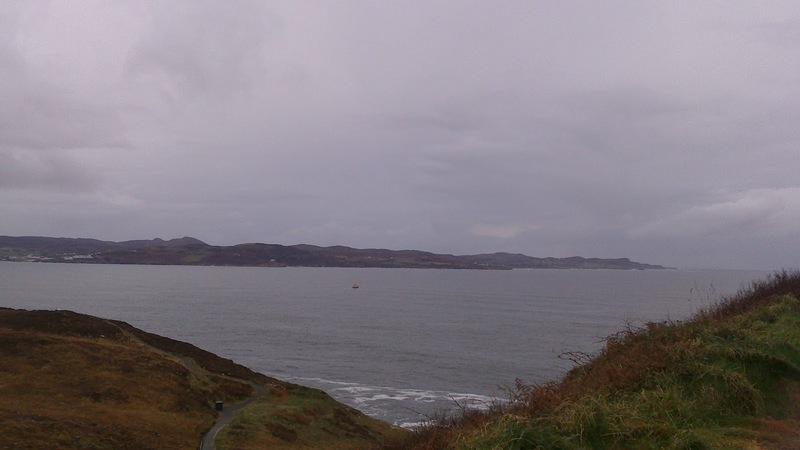 It gives a sense of the view out across Lough Swilly. 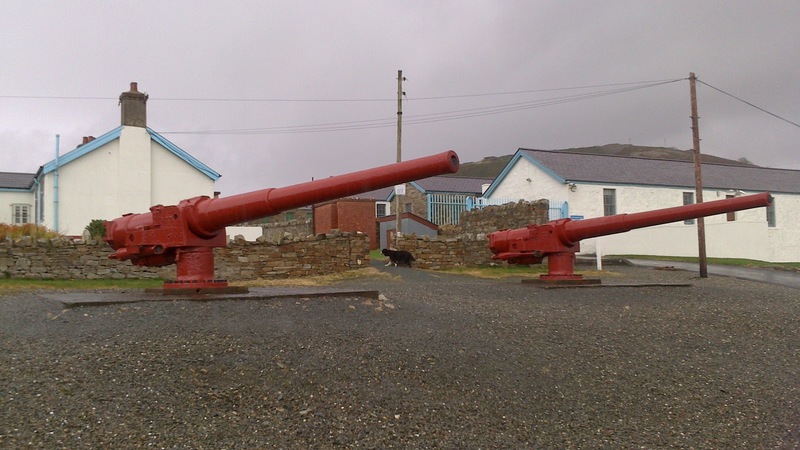 Looking out over the cannons, a place to let the imagination and love of history flourish. A little beach down there, hidden away at the bottom of the hill in a small bay, protected from the worst of the storms, though the cold still gets through. 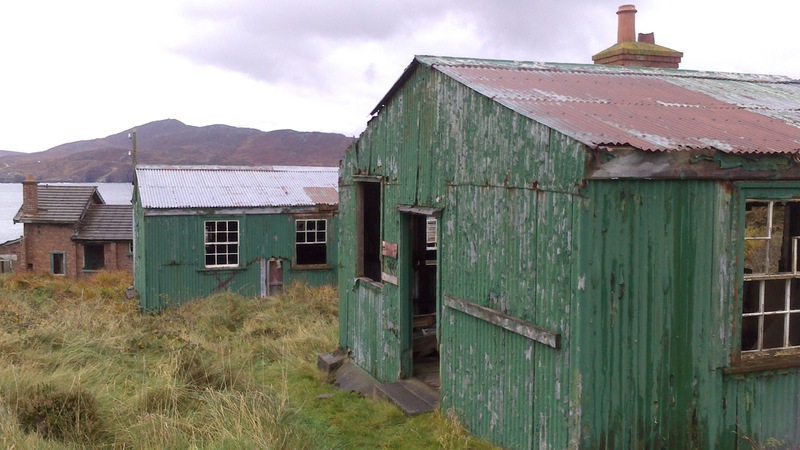 The old barracks themselves, up close. Any time I come here I feel like it would be such a great place to shoot a zombie film. There is something in the atmosphere that lends itself to that kind of entertainment. 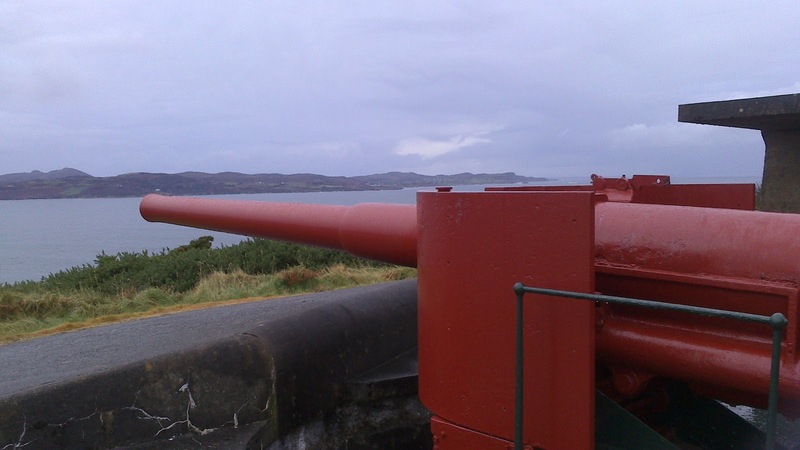 Fort Dunree, a great day out for the family, including the dog.